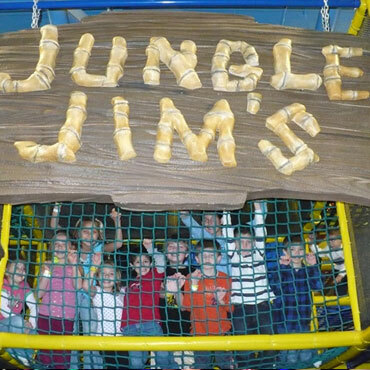 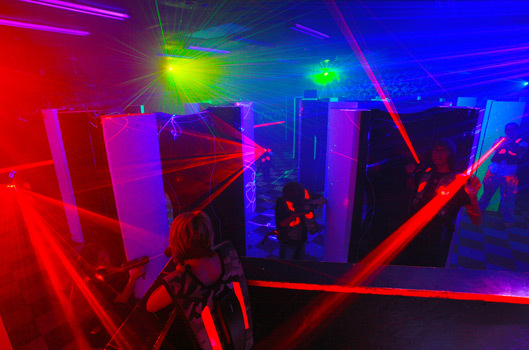 Over 32,000 square feet of fun! 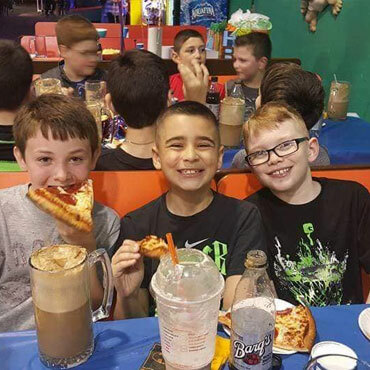 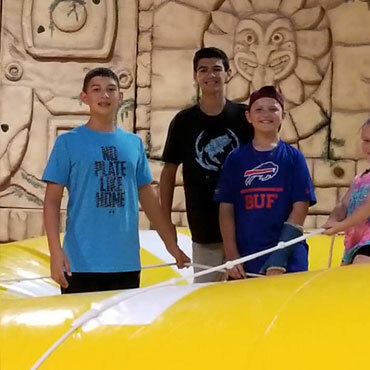 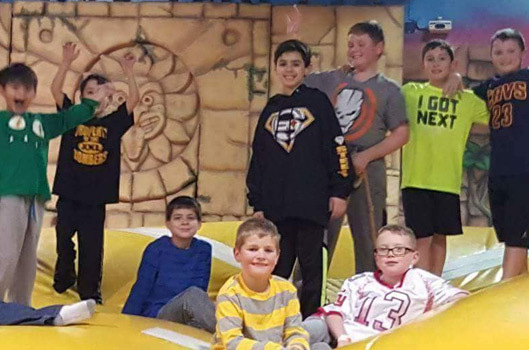 Horizon Fun FX is a state-of-the-art family entertainment center that specializes in healthy, safe, clean, and affordable fun for the entire family. 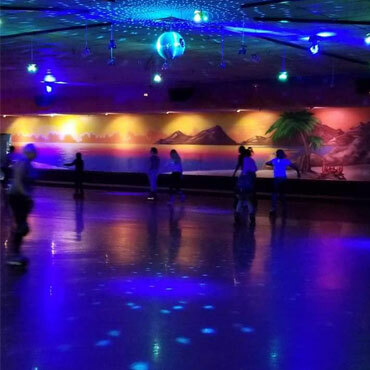 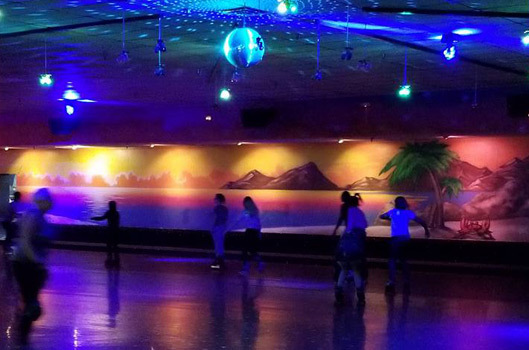 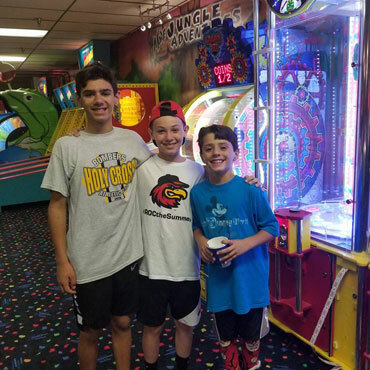 The main attractions at Horizon Fun FX are Roller Skating and Rollerblading, which are two of the most highly recommended activities (American Heart Association) for a healthy heart and all around fitness! 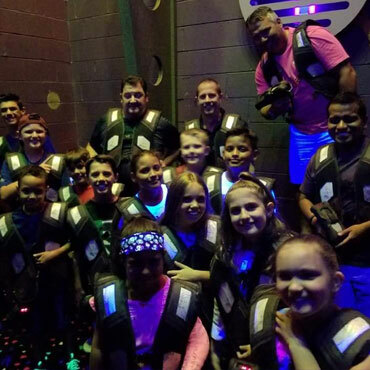 With a high energy sound system and light show that's guaranteed to get you to move, we make healthy choices fun for everyone!